Green design principles are at the heart of all our design projects. Buildings consume over 50% of our electricity and are responsible for 60% of CO2 production. There is no better place to address issues of climate change and natural resource conservation than their design and construction. But what does green really mean? In the context of our built environment, truly sustainable design requires much more than just adding solar panels onto a building in order to reduce fossil fuel consumption. Energy efficiency is a major component of sustainability, but passive design is the place to start. 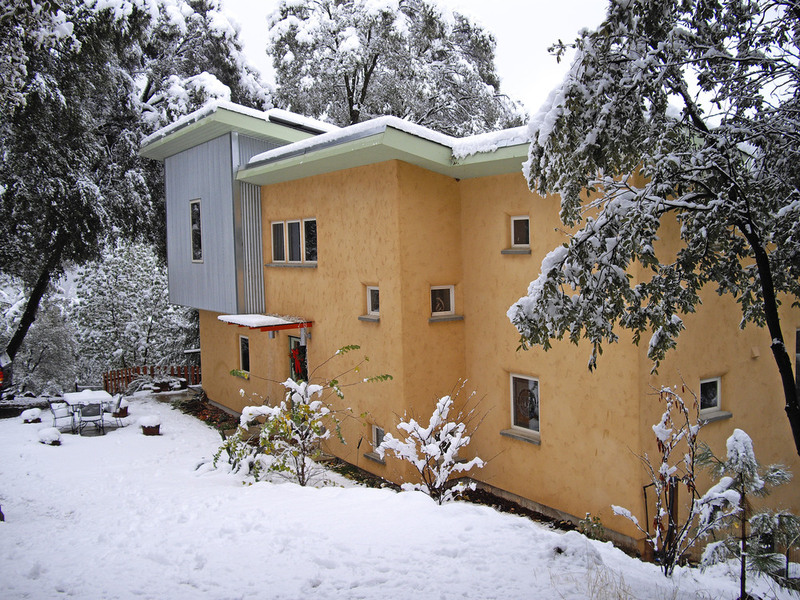 Proper orientation of the building and its windows with respect to the suns path maximizes daylighting and allows or avoids passive thermal gain depending on the time of year. Along with orientation, a well sealed and insulated building envelope reduces the energy required to keep its occupants comfortable. Efficient and innovative design of heating and cooling systems can further reduce the load and bring energy use within range of what a reasonably sized system of solar panels can provide. But Green Building really begins with conscious site selection and development, which means paying attention to the existing landscape and infrastructure and considering the impacts that the building and its occupants will have on what already exists. Additionally, careful waste management practices in the construction phase, including recycling and reuse of materials and prefabricated construction methods, can divert a large amount of waste from landfills. Proper ventilation and careful choice of finishes, like flooring, cabinetry, and wall coverings, ensure superior indoor air quality. Water management principles, such as plumbing design and fixture selection, greywater systems, and careful choice of landscaping and hardscape, can reduce water consumption and runoff. Choosing materials produced and manufactured locally and with low embodied-energy can further reduce the carbon footprint of a building. 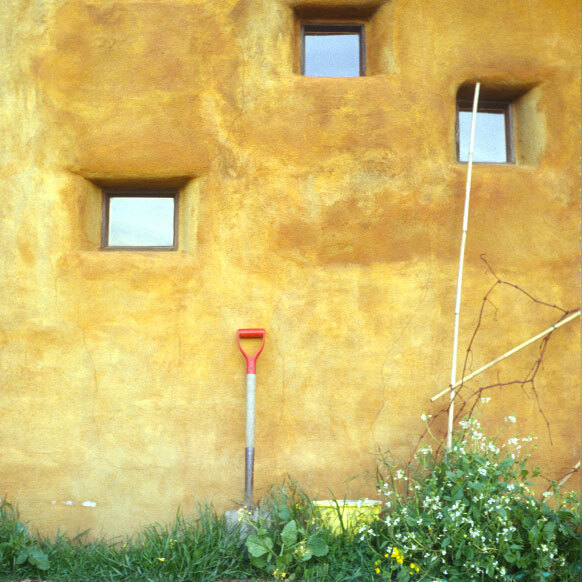 Use of wood from carefully managed forests, and natural materials such as straw bale, protects our natural resources. There are many tradeoffs along the path to a green building. dsa approaches each project as a system designed to ultimately serve the needs and desires of its occupants, while finding a balance between these elements to maximize sustainability.